Is TART the inaugural production of The BAND Group on your radar, Twin Cities theater lover? We think it should be. 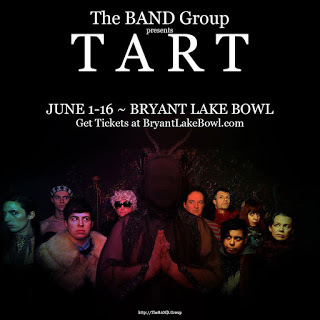 The BAND Group presents "TART" at Bryant-Lake Bowl & Theater through June 16, 2018. Jill from Cherry and Spoon says it's "a delightfully modern adaptation of Moliere's most famous comedy Tartuffe, set in a drag club...part classic theater, part drag show, part social commentary, and all around fun!"